STUNNING REMODEL in the heart of downtown Scottsdale!! $15K price reduction on April 1 for quick sale. 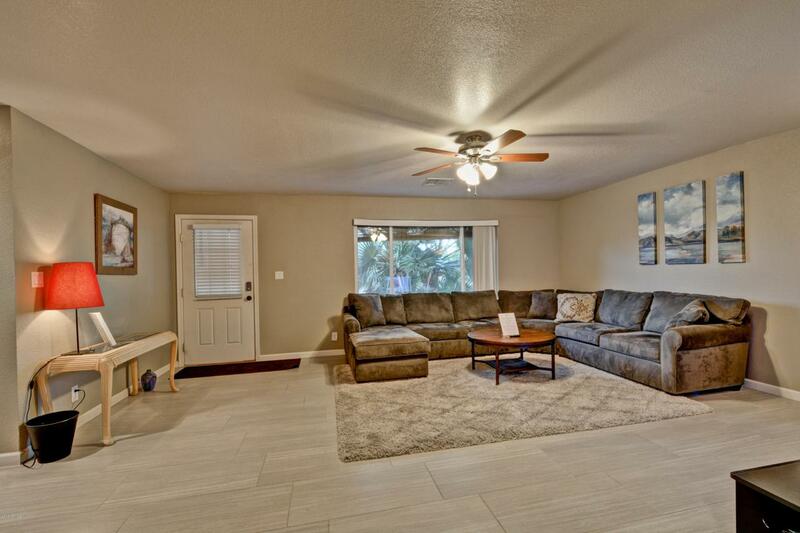 THIS HOME HAS BEEN COMPLETELY REMODELED ALL THE WAY TO STUDS! 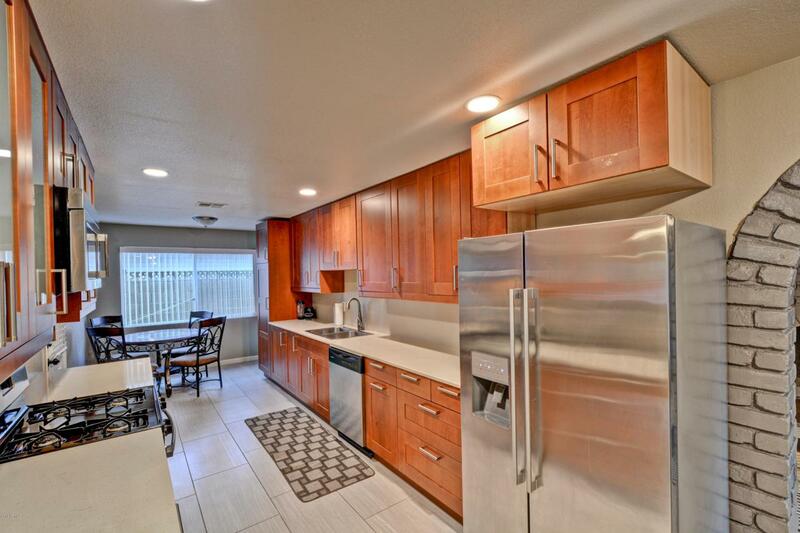 ALL TILE..BRAND NEW features of this home are new stainless steel appliances, new porcelain tile, new interior paint, new lighting fixtures, and new kitchen. Great open floor plan with open front living area. 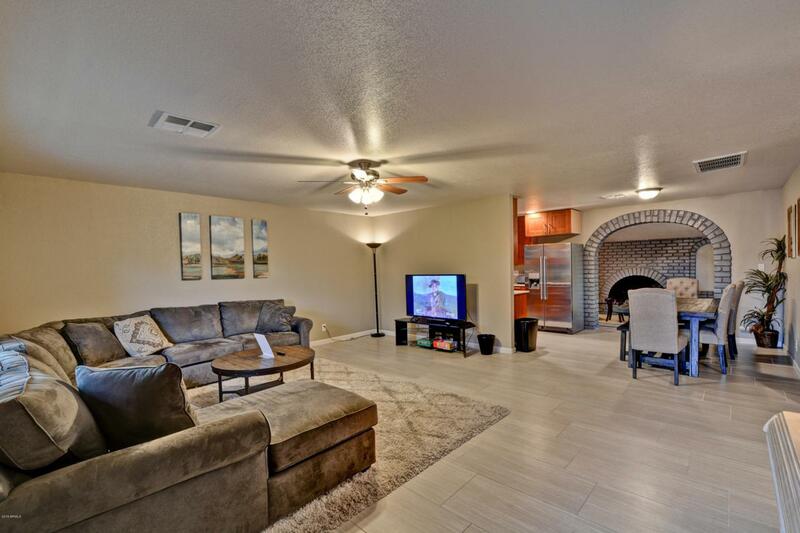 This home also boasts 4 bedrooms, 2 baths, dining area and AZ room with fireplace. Great private back yard with lots of room for friends and family. 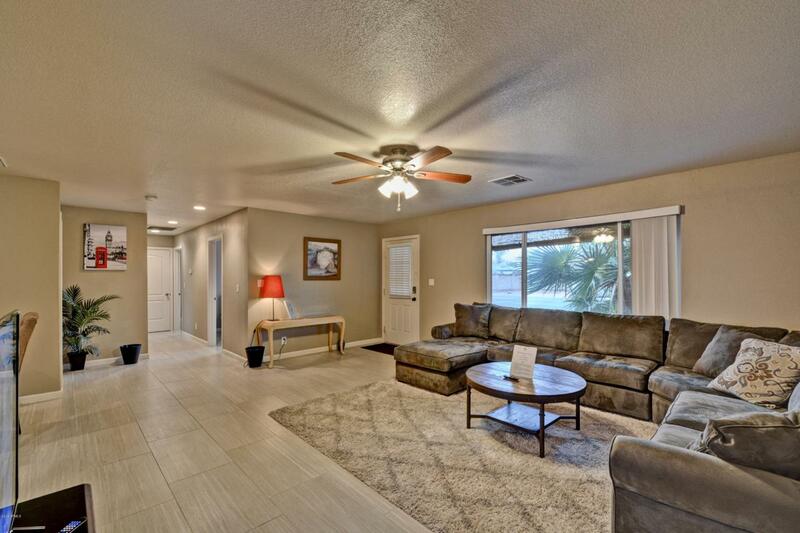 Close to Old town Scottsdale and award winning restaurants. HOUSE IS FULLY DECORATED AND FURNISHED AND CURRENTLY USED AS A VACATION RENTAL - TREMENDOUS LONG TERM HIGH INCOME POTENTIAL. $20K worth of new furniture and accessories convey with the sale price.OWNER AGENT!